Bootstrap can be used to build website quickly and easily. 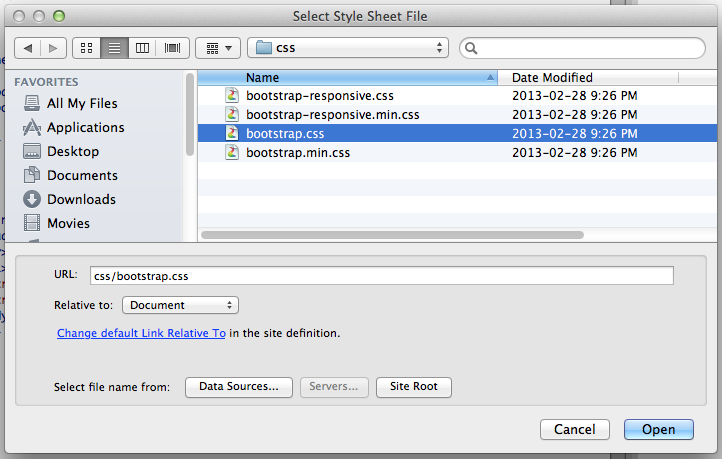 Bootstrap is a front-end framework developed at Twitter to streamline building websites. 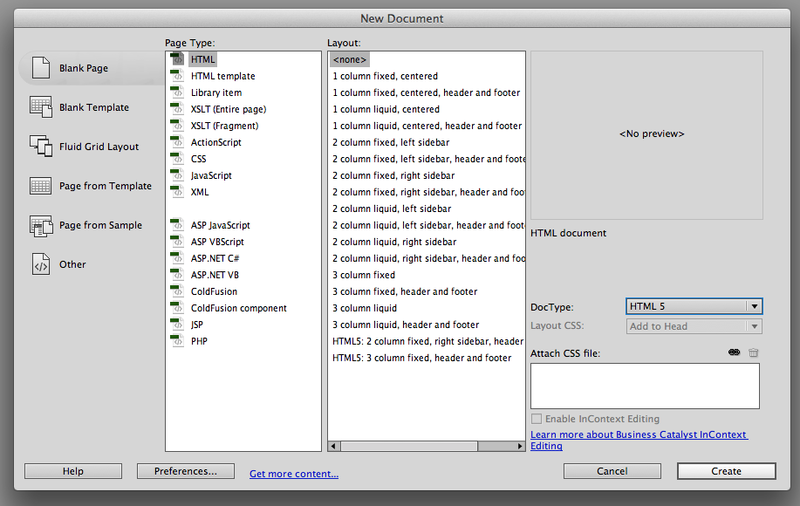 Front-end refers to a client side of the website and is displayed at the browser window. Framework is a bunch of code that has been written for you already, which you can use to build your website. A 12 column grid system is available, as well as multiple navigation systems, including tabs, pills, buttons, drop downs, as well as some JS effects, like model windows and images carousel. We are going to create an html page. You are welcome to use any sort of program what so ever that will allow you to edit HTML and CSS files. I'm going to be using Dreamweaver. I'm in a default designer view. 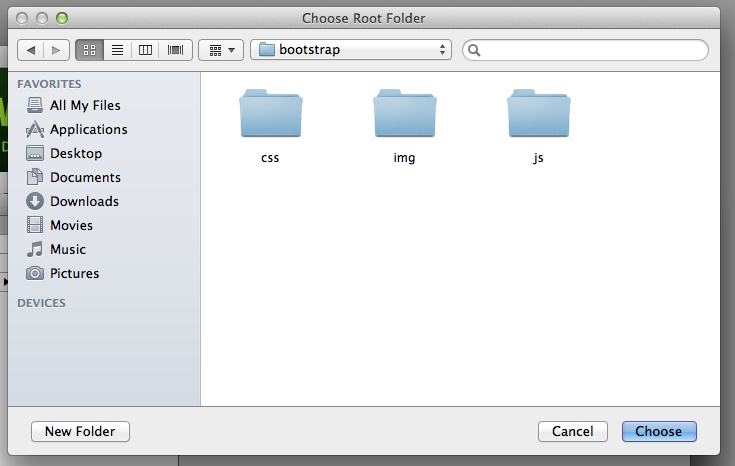 Choose the downloaded Bootstrap folder for your website. 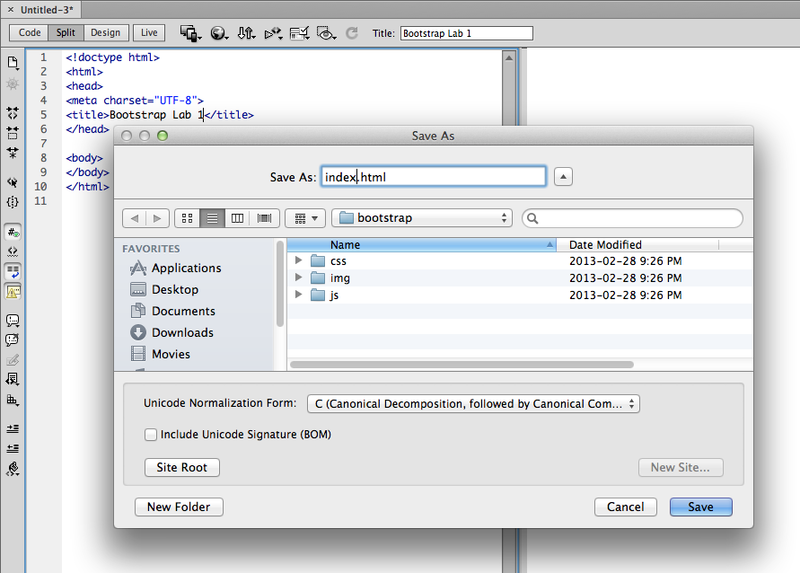 Change title, save as index.html in the Bootstrap folder. Now, we need a Bootstrap file template. Lets recreate it step by step. You can refer to Bootstrap website for the reference. That is all. You are set to start developing websites in Bootstrap.